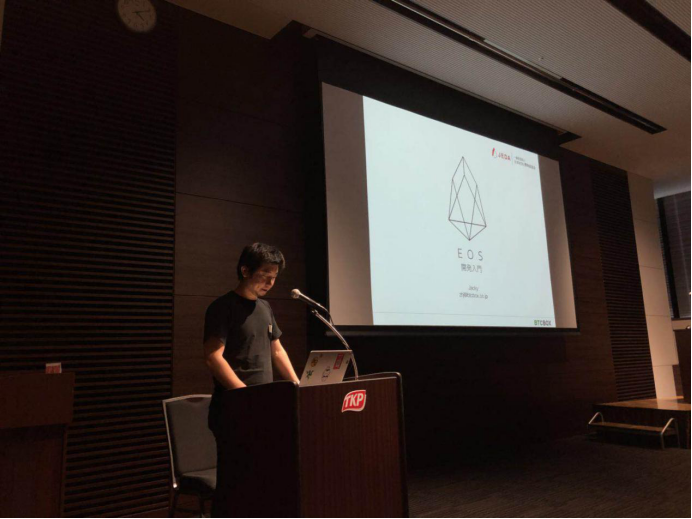 We will regularly hold online/offline and other format of event, to promoting the acknowledge of EOS and using the resource to push EOS listing on Japan Cryptocurrency Exchange. 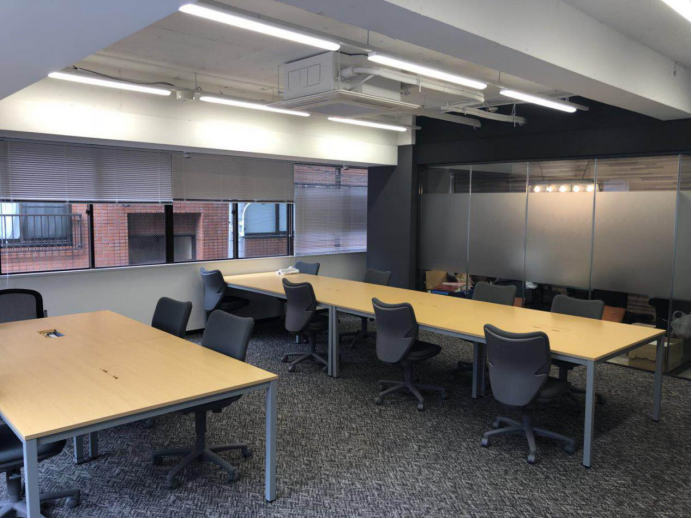 We JEDA has the independent office and road show space that can provide and support the project to holding meet up or office rental or project incubation assistance with the ability to match the propaganda channels. 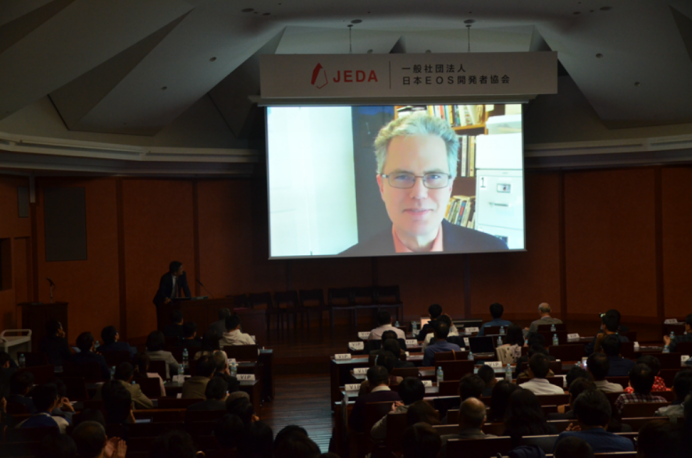 Regularly hold the technical seminar in Japan region, provide the system, low cost technical training and consulting as possible as we can. 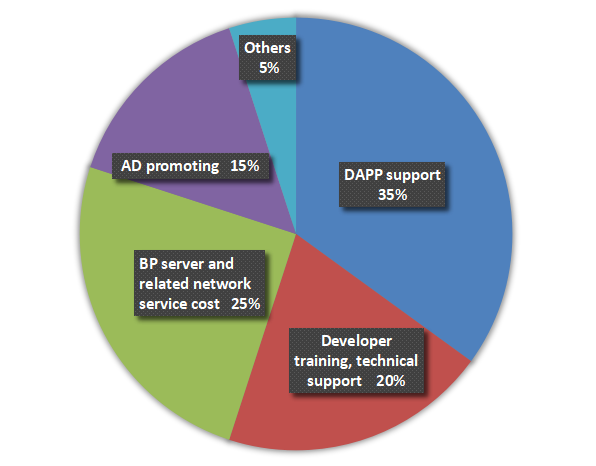 To increase the passion of DAPP development, we will provide financial aid for the developer. Holding the developing competition and give the reward to the excellent developer. We promise that we will ensure the rewards are open, transparent and non-profit. Accomplished the renovation of office space. Accomplish renovation of the off-line club, road show field. EOS related tools, start EOS wallet project. Recruit more members to support the development of EOS tools and wallet projects. 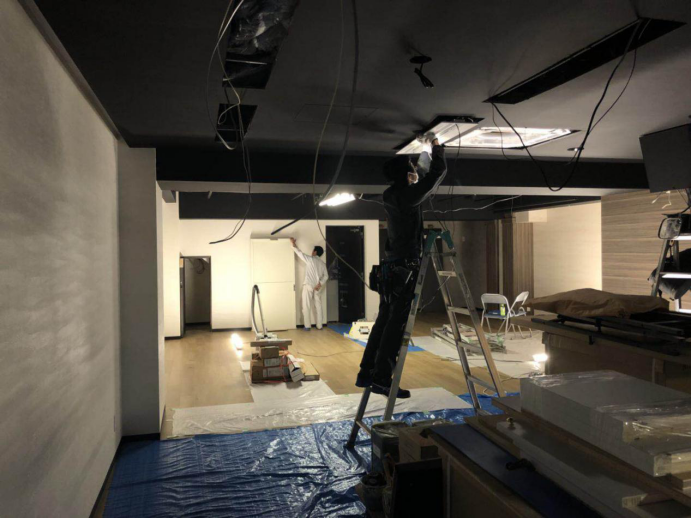 Continuously provide the support and service for DAPP developer community in Japan. Holding the EOS developer meet up. 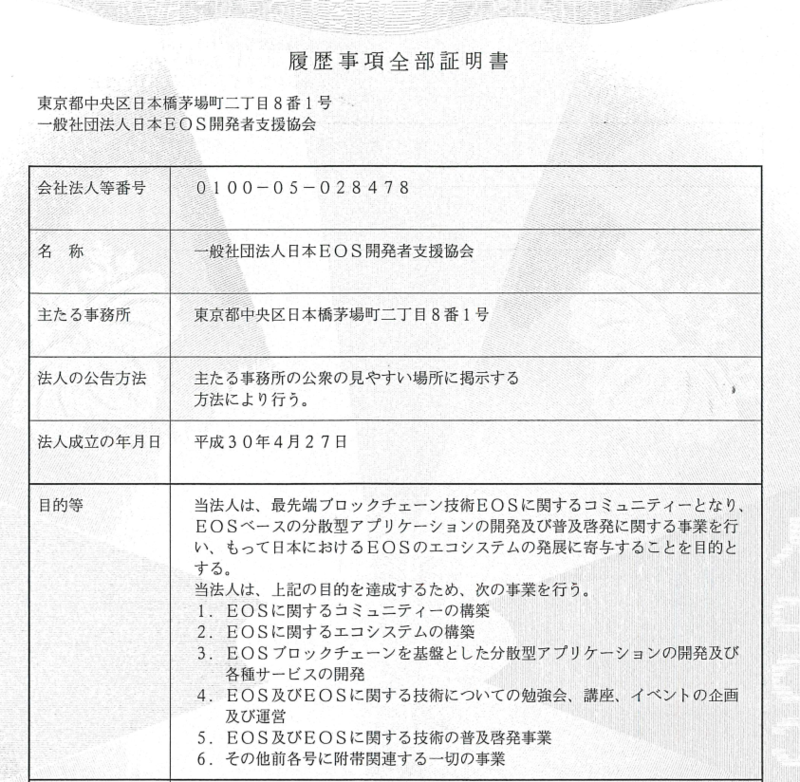 Promote the listing of EOS on the Japan licensed Cryptocurrency Exchanges.